“Small business” is more than just a buzzword or a place to buy gifts the Saturday after Thanksgiving. Small businesses deserve to be in office spaces that recognize their value and will help them reach their fullest potential. 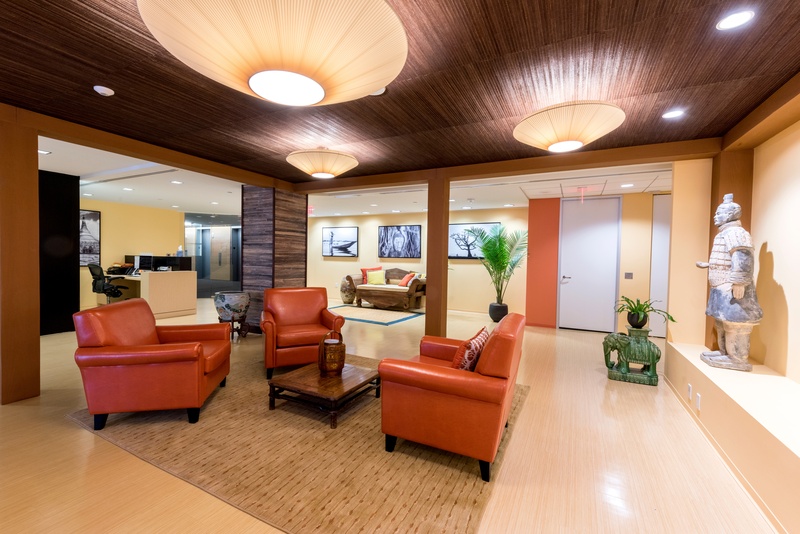 Enter in the shared workspace: a perfect blend of private space, community, and services. Here are the top three reasons why a shared office space solution is the perfect fit for your small business. 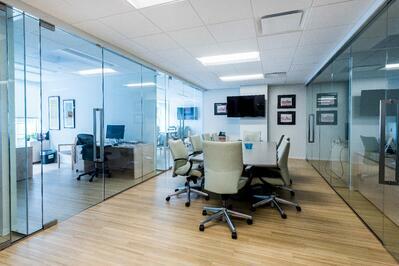 A shared office space gives your small business the amenities and perks of a larger company. In a standalone office, it does not make sense for a five-person staff to have a receptionist. But in a shared workspace, live reception is for everyone! You’ll have someone to screen your calls, receive clients, and handle mail. Also, your small business will enjoy the perks of being in a larger office environment, such as a rooftop lounge area, full kitchen, a gym, and community events. A shared workspace is more than just amenities- it is about what the actual space can do for your small business. Why bother renting separate meeting room space, or moving your whole staff out of office when you need to have an event, when you can have all your options under one roof? Whether its a small meeting room or a training space outfitted with the latest technology, with a shared workspace there’s no need to look farther than down the hall for a space to fit your needs. One of the best parts of being in a shared workspace as a small business is that you aren’t locked into one set space. Depending on how the size and needs of your business change, your space can keep up. 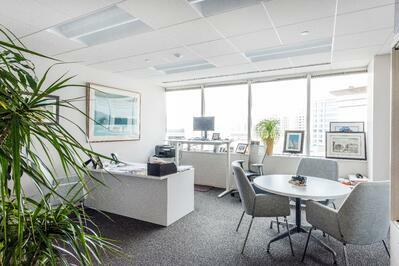 There’s always an option to add a desk, grab another office, or event expand to a suite! At AdvantEdge Workspaces, we understand the unique needs of small businesses. We work alongside each of our clients to ensure we are supporting their businesses to the fullest extent. In the spirit of giving this holiday season, new AdvantEdge clients will have their rent waived until 2019! So give your small business the best holiday gift you can and check out our spaces today.